Pitching investors is one of the most challenging things in being an entrepreneur. You might think it is, if (1) your company is not prepared to raise money or (2) you are not prepared enough to pitch investors. 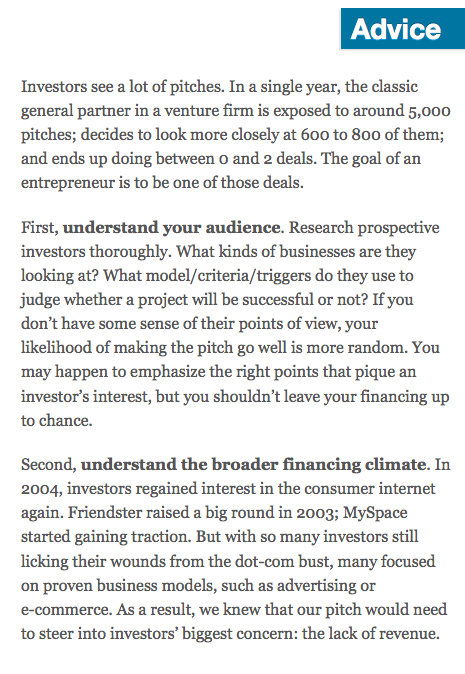 Let’s focus on #2, the investor pitch. You don’t need to be an amazing public speaker to impress investors. 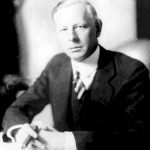 If you follow the advice from this article, you’ll get a real advantage. But… you also need to practice as much as you can. Knowing is nice. Taking action is what makes a difference. 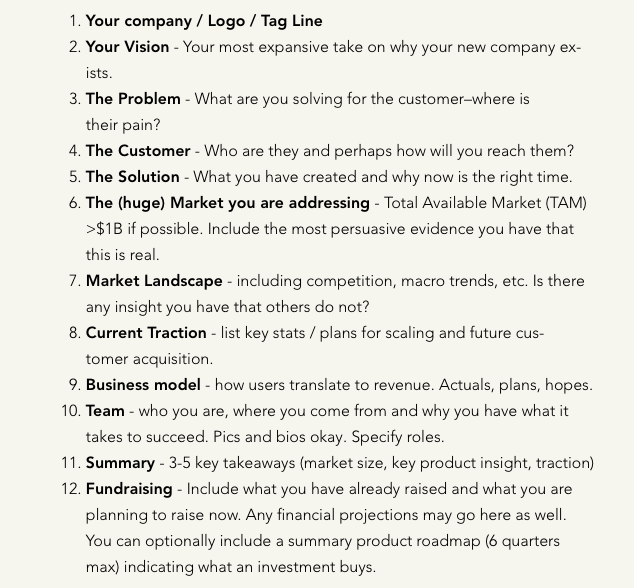 Before diving into creating your pitch deck, there are few principles you must have in mind. Based on my experience pitching multiple times (for GoudronBlanc and Blackwood), investing in startups myself, and digging into top business pitch advice, I condense my learning into the 10 Laws of Investor Pitch. These 10 principles will help you improve the way you pitch your startup to investors, especially early-stage investors—i.e. business angels, incubators and accelerators, and seed-round venture capital firms. I’m so grateful for what seasoned entrepreneurs have been doing recently. More and more of them are sharing the backstage of their stories. And what happened behind the scene is actually part of the most valuable resources you can learn from. One of my favourite backstage stories is how Reid Hoffman pitched the venture capital firm Greylock Partners. Here’s the pitch deck that Reid Hoffman used to convince them to invest in LinkedIn’s Series B. Besides the actual investor pitch, Reid Hoffman also gives some context and shares some insightful advice—based on his experience as an entrepreneur and as an investor. Another of my faves is Airbnb’s first pitch deck. Now that know how successful Airbnb has become. It’s very interesting to see that their pitch deck has nothing extraordinary. You can certainly do better. 10 slides. Concise and consistent. Looking at the structure teaches a lot. Great food for thoughts! Prove that people want your solution. Demonstrate that your market size matters. Tell them how you make money. Present how you acquire new users. Highlight what is your position in the competition landscape. End on a good note with your ‘unfair’ competitive advantages. 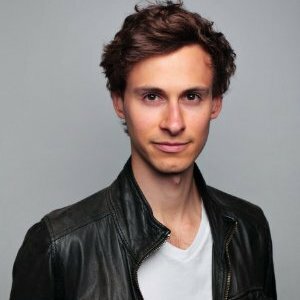 The structure of the investor pitch deck is quite similar to what Sequoia recommends that founders do, except that Nathan Blecharczyk did not mention his team at all. Regarding the slide deck, avoid too many words. Focus on sharing visual information: graphics, charts, screenshots… The words will come from your mouth, not from your slides. It’s a great framework. And you’ll see below 500 Startups suggests something quite similar. It gives you the necessary constraint to make sure you focus on what matters. But it’s also wide enough to make your story fit into it. 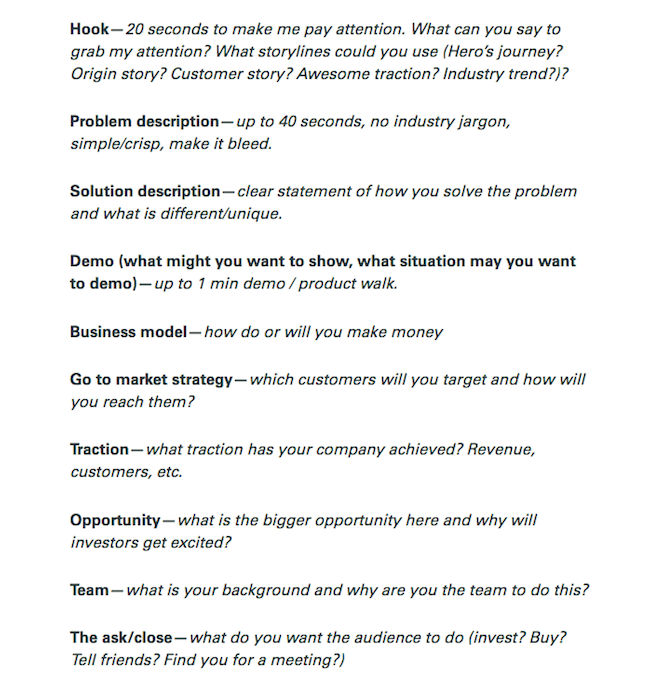 500 Startups’ recipe to an awesome investor pitch is quite similar to what Airbnb did. Dave McClure highlights that you should start pitching ‘my problem’ and not ‘your solution’. 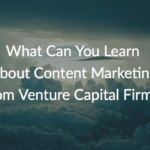 A memorable startup pitch is “an exercise in empathy and storytelling,” not salesmanship. TechStars does a great job at teaching startup founders how to pitch to investors. TechStars Demo Days prove that it’s possible to get investors interested in the great potential of your business in two minutes. But don’t forget that the structure is just a starting point. 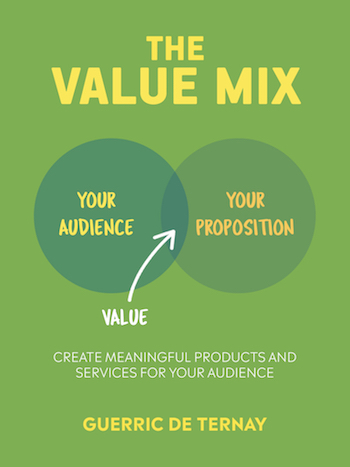 If you want a good way to express the customer problem, have a look at The Value Mix. Don’t only focus on numbers. Investors should buy your story and their judgement is not only based on the figures you are showing, especially if you are running an early-stage startup. 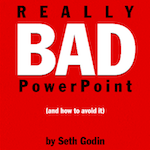 The three tasks that most people set out for a PowerPoint are in direct conflict with what a great presentation should do. Our brains have two sides. The right side is emotional, musical and moody. The left side is focused on dexterity, facts and hard data. The investor pitch is one of the many formats for presenting your startup to potential investors. It takes place at the venture capital firm’s office and lasts for 15 to 45 min. Having a slide deck to illustrate your presentation is recommended. A pitching competition or a demo day allows you to speak to a group of investors for 2 to 5 min. You’re often allowed to have a slide deck to support your presentation. As the time allocated to speak is short, I recommend that you memorise your pitch. An elevator pitch is an opportunity to explain the problem you’re solving and your value proposition to someone you just met. 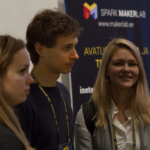 The name reflects the idea that you should be able to summarise what your business does in the time span of an elevator ride (roughly 30 sec to 2 min). You should know exactly what you’re going to say.